East by noon currently has close to 90 live products on the e-commerce platform with competitive pricing. 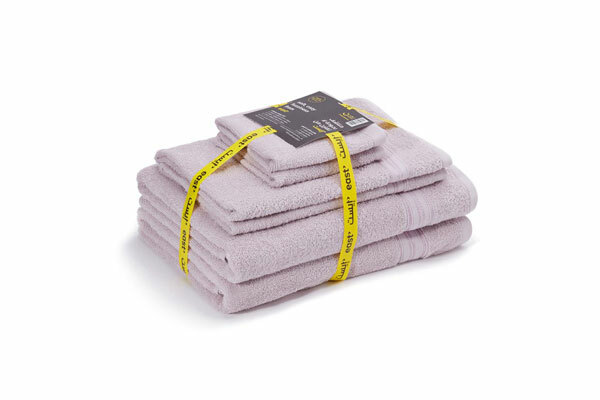 The products range from USB cables, battery packs and chargers to 100 per cent cotton towel sets from Dh50 ($13.6), bathrobes at Dh87 ($23.6), granite cooking sets at Dh299 ($81.3) and casual cotton clothing for men from Dh45 ($12.2). East is currently available in the UAE and will launch soon in Saudi Arabia.